The MGM Grand is the place to be Tuesday through Saturday nights from 10PM until the morning hours when Studio 54 is open for business. DJ P is the resident music man who will be there to help you dance the night away by playing the best techno, hip hop, and house music around. Things get funky at Studio 54, so you might hear some disco along with the other music options. 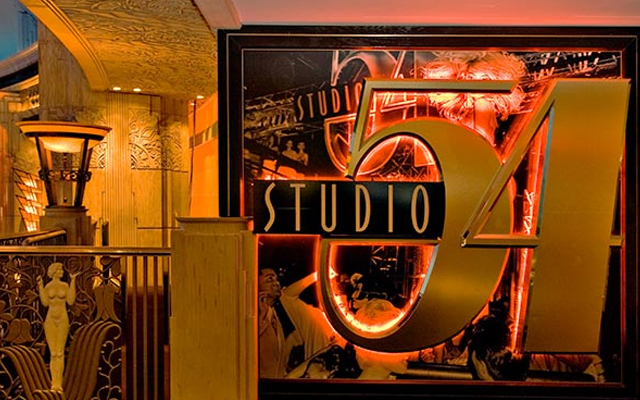 The name Studio 54 Las Vegas hardly needs an introduction as everyone has heard of this gigantic party destination. 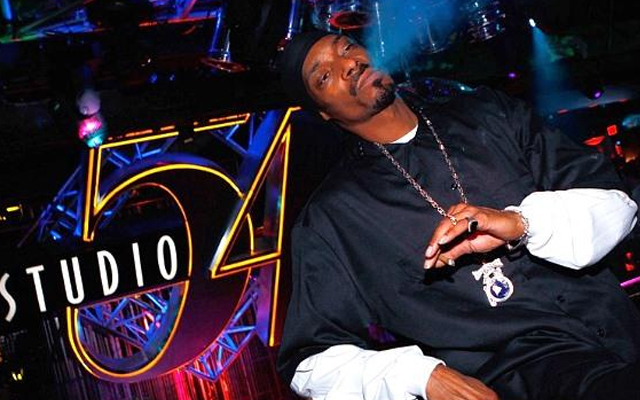 While not originally a Las Vegas club, Studio 54 has been in Las Vegas since the 1990s and is doing fine. In fact, you will find the same carefree and joyous attitude that you found at the original Studio 54 nightclub. Like in the original Studio 54 Nightclub you will be able to have that New Year's feel every single night when the confetti flies and the balloons drop. Everything in this club is a replica of the original including black and white pictures of celebrities on the wall. The pictures were actually taken of people at the original club. As you enter the entrance way to the club you will travel down an entryway that is quite casual with couches, chairs, and chandeliers that let off fiber optic light. 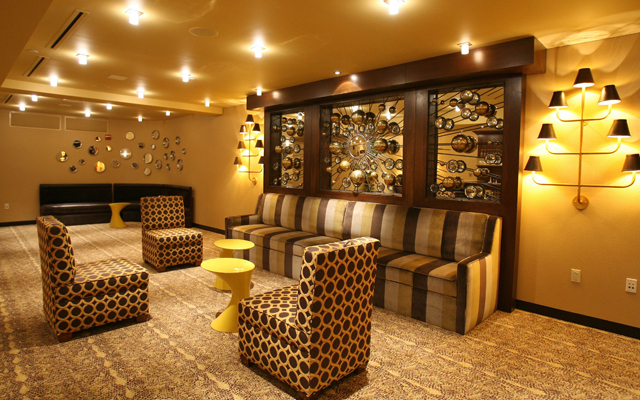 This room also doubles as a meeting room for people that need a quieter spot to talk than inside the club. If you are looking for some entertainment you might want to head to the alcove where Mr. Freeze will show you his break-dancing skills. The inside of the club is 25,000 square feet and can accommodate over 2,000 people. The second floor of the club is exclusive to the VIP patrons. The DJ Playhouse is three feet above the dance floor. It serves as a DJ lounge, booth, and spot for DJ groupies as well as the top of the line VIP customers.